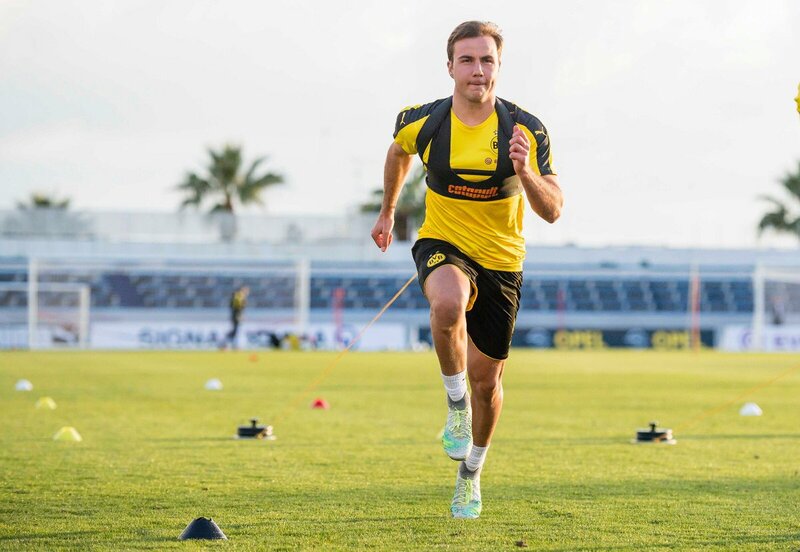 Dortmund's form has been on a down slide since October, but Gotze has been one of the club's bright spots alongside teenage sensation Christian Pulisic. Speaking prior to the England game, Gotze admitted that he is up for the challenge in the number 10 position, where he is likely to feature - in the injury absence of Thomas Muller, he said: "I am really looking forward to it. It's a great experience to be there again, I'm feeling really, really good and I hope I can play. I have played in a few positions for the national team. My favourite position is in the centre." If you use a bonuskod ComeOn you can get good odds on DOrtmund winning their next match. Meanwhile, Manchester City's Ilkay Gundogan also makes his comeback after a long injury layoff, and team official Oliver Bierhoff was pleased to have both players in the country's ranks, he said: "They are both players with enormous qualities and we are really pleased they are back." Joachim Loew will be without Jerome Boateng with a muscle problem, but his team still hold the advantage at Wembley with England missing a whole host of senior players. The likes of Harry Kane, Raheem Sterling, and Dele Alli among others have been sent to their respective clubs with injury concerns, and this could have a significant say on the overall result on Friday night.